1. 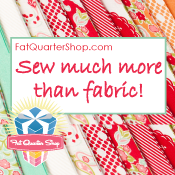 Be sure to stop by Kitchen Table Quilting to read Erica's advice for new bloggers. Erica participated in last year's blog hop and has shared some wonderful advice as part of the Advice for New Blogger's Series. Find her post by clicking here. And you can find the posts from the last two years by clicking here. 2. 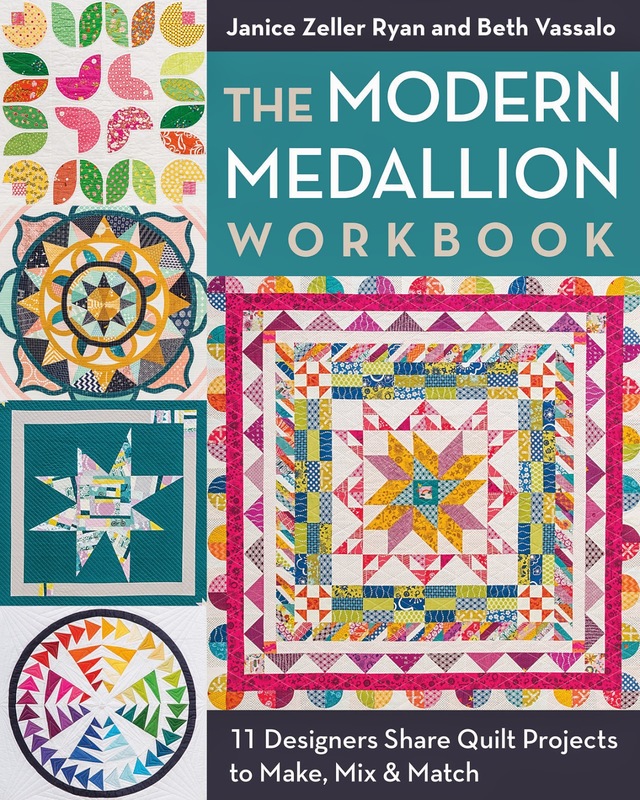 If you started blogging within the last two years, blog regularly and primarily about modern quilting, and you are interested in actively participating in this year's blog hop, either email me (address on sidebar) or leave a comment and I'll send you more information. Please note, there are only a limited number of spaces available. You can also find more information and updates by clicking here. 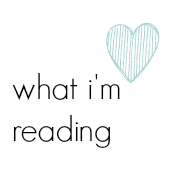 Blog hop is now full. 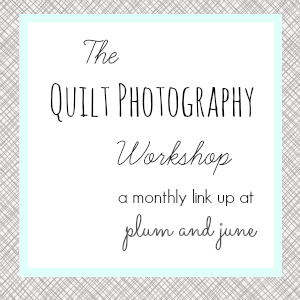 If there is a space available I'd love to participate in this years blog hop. 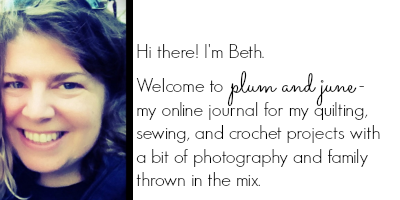 I've been blogging over at www.mudpiesandpins.com for just over a year at this stage. I really enjoyed following the blog hop last year when I found loads of new bloggers to follow. I'd like to participate if there is still room! I"d love to join in if there's still space! I'll be following along anyhow! My goal this year is to "Participate"! Thanks for such a wonderful opportunity! I just love the idea and I hope I qualify to participate. I started blogging about quilting early in 2013. I'll be waiting more info! Thank you! I would like the opportunity to join your hop! Please let me know how. I've only been blogging regularly since January (and I'm in a dry spell during a busy time at work), but I'd like to play! I would love to participate! I started my blog the end of Dec 2013. I am looking forward to this blog hop! I have already been in contact with you via email.... Thanks so much for putting it together! Loved Erica's post! So glad to see everyone excited about this blog hop again! 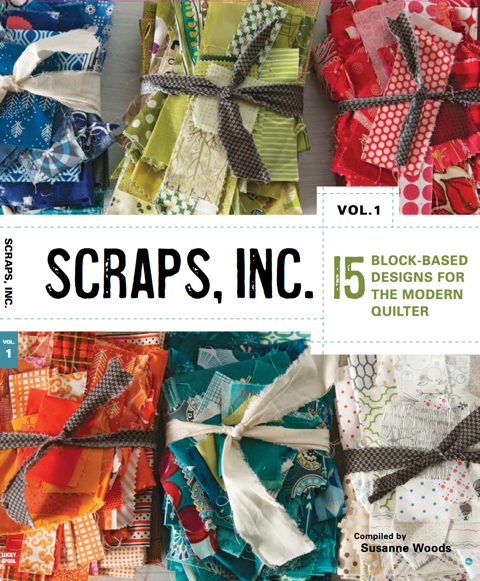 I'd love to join in, especially since I'm done teaching for the semester and ready to dive back into some quilting now. I missed last year's hop because of the timing of our family vacation. I so want to be part this year! Thanks for hosting such a fun event. I'm off to read Erica's post now. I would love to join! I literally just started blogging so this would be great for me! WOW! I would love to be included if you still have openings. Email me at 15septemberarts at gmail dot com. I blog at 15septemberarts.blogspot.com. Thanks for doing this! I can't believe I just found this wonderful blog, but missed the sign ups for this years blog hop. If you happen to extend it or run a second group this year, I would love to be included. auntmamiesquilts at gmail dot com and auntmamiesquilts dot blogspot dot com. Thank you!